Not the best...not the worst :( I picked it up quickly in the airport and was a little disappointed that I didn't clue into the fact that the big 7 on the cover indicated that it was the 7th in a series. The whole time I was reading it I felt as though I was missing some background info. Oh well! i love this. you are a hoot. 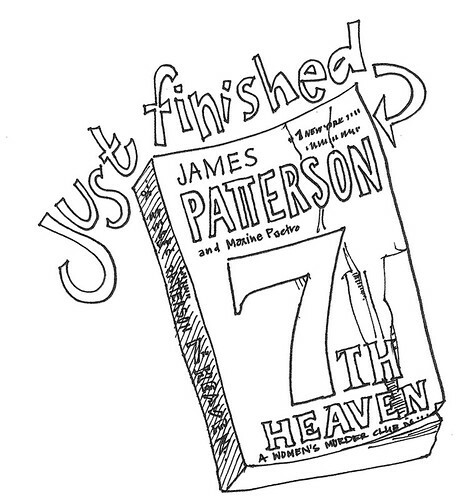 I kind of like James Patterson... he's a guilty pleasure.